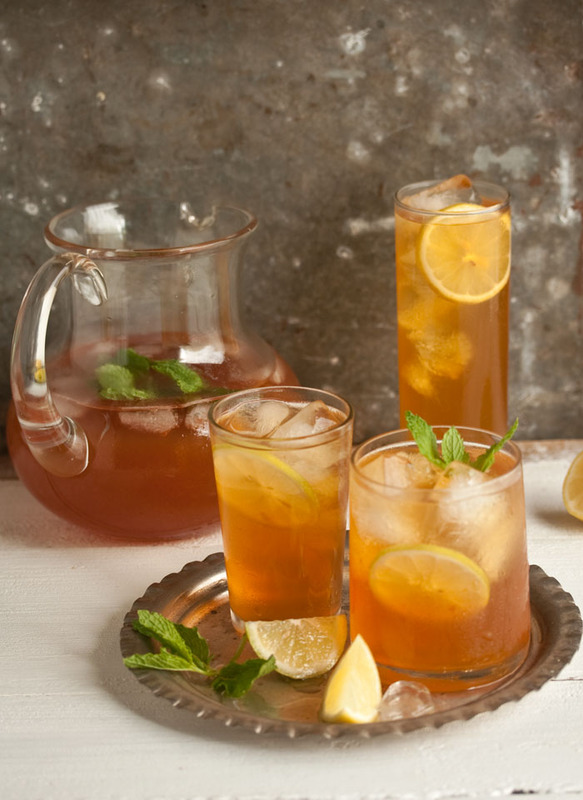 Ice tea has always been a summer staple. Most ice tea that you buy in the store are loaded with sugar and artificial flavoring. There’s an easy way to make your own at home with your favorite tea! Making home-made ice tea is really easy, and tastes better than the store-bought iced tea. When making your own, you are in control of the flavor and sugar. This ice tea is the perfect thirst-quencher for the scorching summer heat, and it’s healthy for you, too! Tea contains loads of antioxidants, especially black and green tea. Tea has been proven to block DNA damage associated with tobacco and other toxic chemicals. Tests performed on rats have found that rats who drank tea had less cancer. 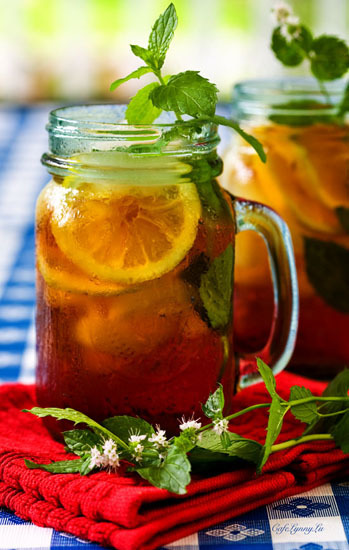 With all this in mind, it’s time to get cracking on making your very own iced tea! 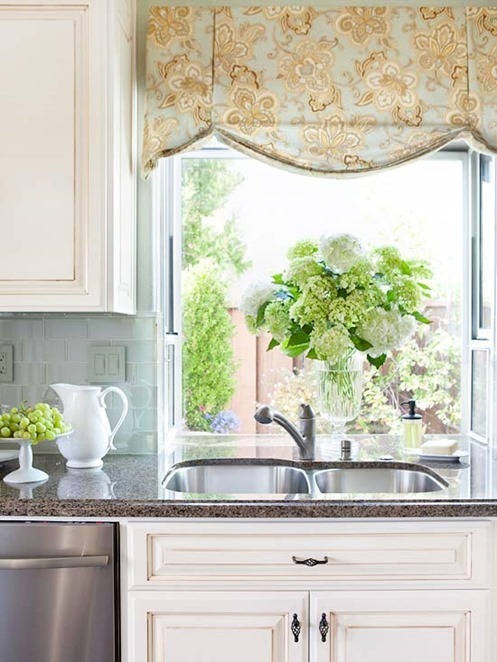 Here’s what you’ll need: Tea of your choice, sugar (or honey or any other sweetener of your choice), sliced lemons, oranges, or limes, and mint leaves for serving. Boil water and add 2-3 tea bags to steep. Add in your sweetener while the water is still hot and stir until it has dissolved. Taste to determine whether more sweetener is needed. Add in slices of lemon, orange, or lime if you like. Allow the mixture to cool to room temperature, remove tea bags, and pop it in the fridge to chill. When serving, add a genrous amount of ice cubes and mint leaves if desired. That’s it! 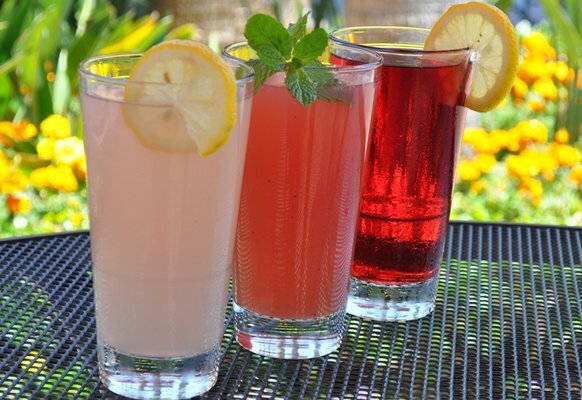 Easy to make, and super healthy, it’s hard to only drink one glass! Photos: Yelp, Drizzle and Dip, Jugalbandi.